In the ever changing landscape of hospitality marketing, there are some guidelines you can follow to target your market, generate hot leads, wow your customers and gain repeat bookings. Competition is strong, but bookings have increased in recent years and opportunities abound. 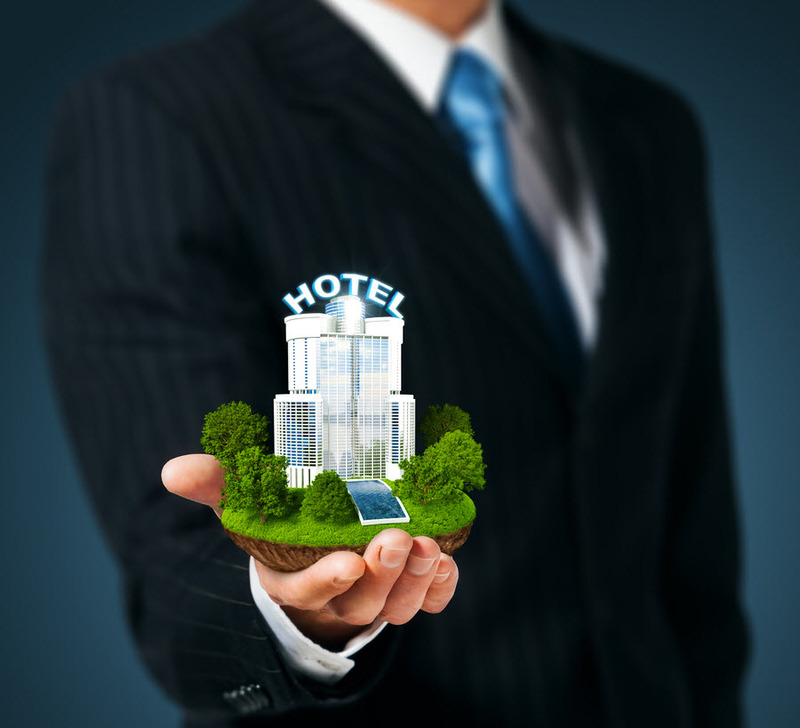 Management is advised to go the extra mile to protect the brand with outstanding customer service to keep the reputation of the hotel at a high level. Millennials are poised to become a major segment of the hospitality industry in the coming years as they reach their peak earnings. Many are willing and able to pay for a more unique hotel experience that resonates with their lifestyle, like expanded lobby bars and restaurants that provide gourmet fare appreciated by foodies. LGBT and international travelers are also ramping up as increasing demographic segments. A comprehensive hospitality marketing campaign can use tried and true outbound marketing techniques along with newer inbound promotions. So-called outbound marketing techniques including print advertising like direct mail postcards, magazines, billboards, posters and the like that continue as hospitality marketing strategies because they work. Combining traditional outbound marketing with inbound marketing techniques where prospects find you via search engines, social media and blogging will round out your comprehensive marketing plan and allow your hotel to be found by people searching for accommodations in your area. Building strong guest relationships is more important today than ever before. Management can set an example for staff to improve up close and personal interactions between the hotel and the guest. As the hotel guest cycle progresses from start to finish through presale, reservations, check-in, the stay and beyond, hotel staff can capitalize on opportunities to personalize their guest services and solve any issues that may come up. It turns out that over-the-top customer service is a very good way to enthrall your customer and garner repeat business. Word of mouth is an all-important aspect of attracting hotel guests, or on the flip side, of keeping them away. Fast service and appropriate responses to customer needs may get your establishment a positive review on social media. Monitoring your online reputation and responding when necessary is a crucial part of reputation management. You will want to thank customers who post a positive review and address the issues that come up in negative reviews by explaining the strategies you have put in place to handle such problems in the future.